Morphotek, Inc., a biopharmaceutical company and Eisai subsidiary that develops antibody and protein products through gene evolution technology, and Biocare Medical, LLC, announced a license agreement to develop a new immunohistochemical (IHC) diagnostic kit for the detection of mesothelin on formalin-fixed paraffin-embedded (FFPE) tumor tissues. The worldwide non-exclusive license agreement — the second between the two companies — will allow Biocare to develop, manufacture, and commercialize the IHC kit using Morphotek’s proprietary monoclonal antibody to specifically detect mesothelin with Biocare’s intelliPATH™ Automated Stainer. Morphotek’s monoclonal antibody technology has successfully generated genetically diverse products with commercial applications in different areas, such as antibody therapeutics, protein therapeutics, and drug target discovery. 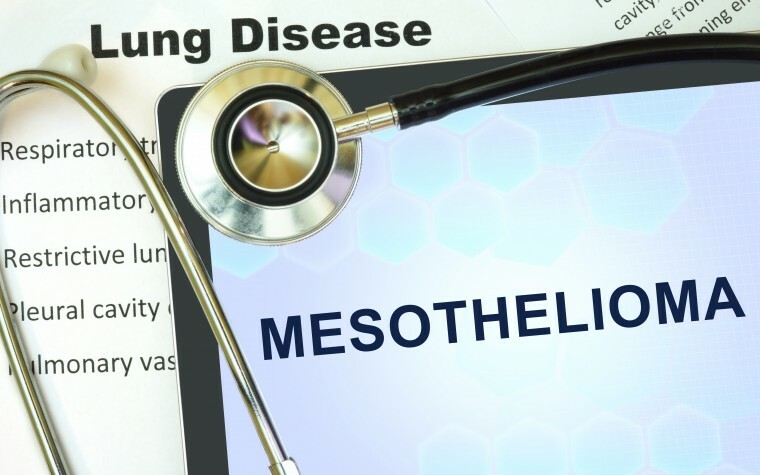 Mesothelin, a protein present on the surface of normal mesothelial cells that form the lining of several body cavities, is a marker for several cancers, such as mesothelioma and ovarian cancer. In the presence of several tumors, this protein is over-expressed, constituting not only a relevant biomarker but also a potential target for therapeutic strategies. Studies have also shown that the expression of mesothelin varies among different types of cancers, making its measurement a valuable diagnostic tool for mesothelin-expressing cancers. Morphotek’s investigational therapeutic candidate, amatuximab, targets mesothelin and is currently under study in a randomized placebo-controlled clinical trial for the treatment of newly diagnosed malignant pleural mesothelioma patients. 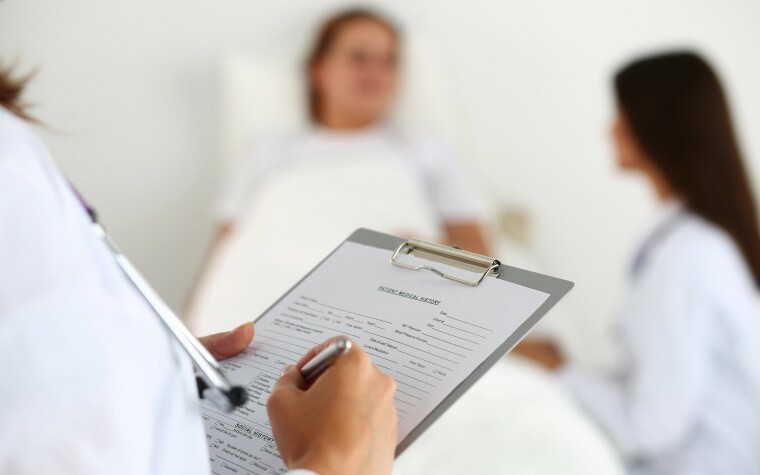 The clinical trial, currently recruiting, aims to evaluate the safety and efficacy of amatuximab in combination with the chemotherapy drugs pemetrexed and cisplatin. Tagged Amatuximab, Biocare Medical, intelliPATH, mesothelin, Morphotek.